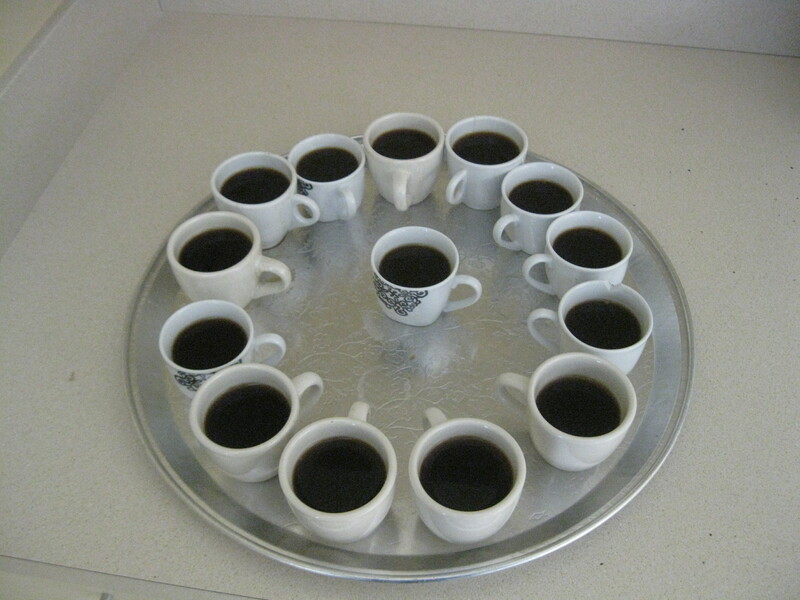 Every student will have a chance to make Arab coffee. The beans are fair trade and roasted by Prof. Sheehi. Otherwise, the students make a pot before class, at least once a week, mixing it with hand-ground cardamon. This wonderful arrangement was made by our intrepid Honors College student, Paul Ryan, who spent a year in Syria (2008-09) and is specializing in Arab Studies.